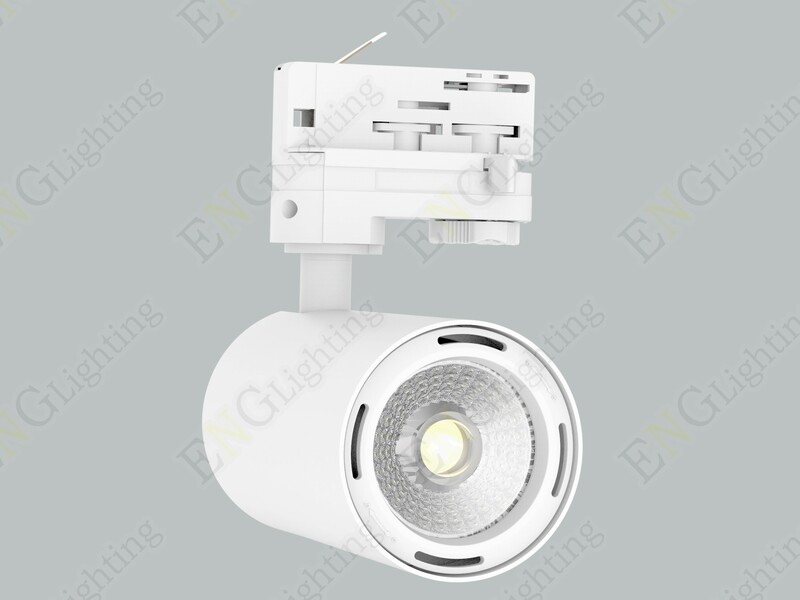 ENG Track Light G02 is the second generation of the track light family. 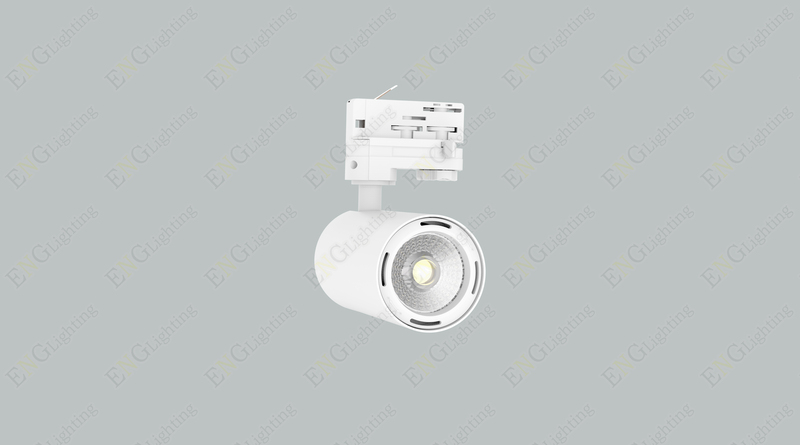 It is the updated version of the track light G01. 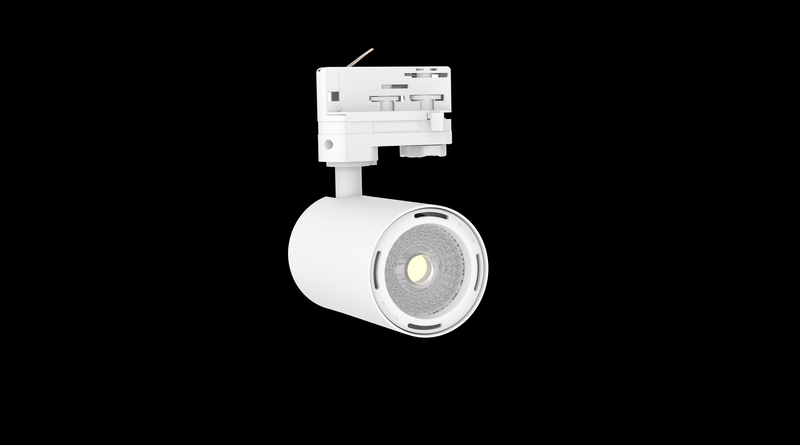 With its modular design, ENG Track Light G02 enables replacing only the broken components of Lens, LEDs, housing, driver, and connector instead of the whole luminaire to save huge amount of maintenance cost. 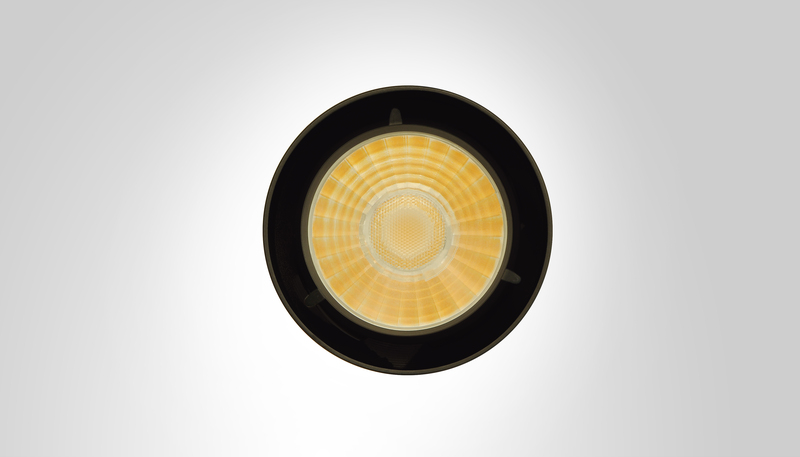 ENG Track Light 02 also assures its dust-proof and anti-stain function by its smooth and shining surface of housing. 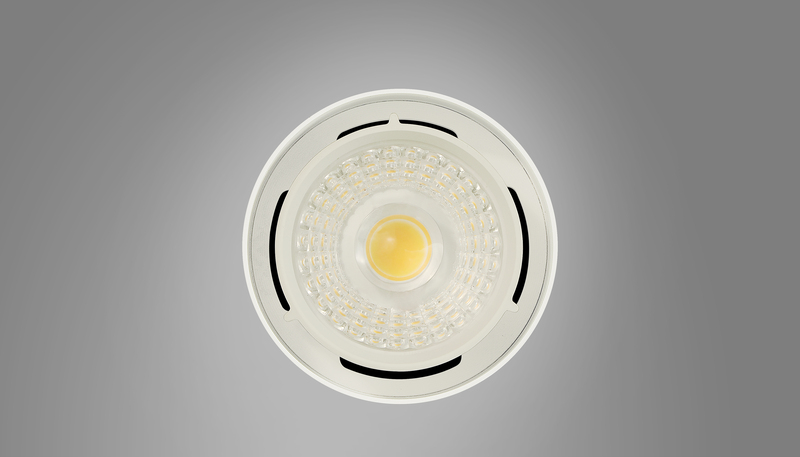 The perfect air-flow design enhances the thermal management that extends the life span of the luminaire. Perfect technology of air convection, better for lifespan. Modular Design Track Light, Components Replaceable. Perfect Air-flow Thermal Technology for better life span.